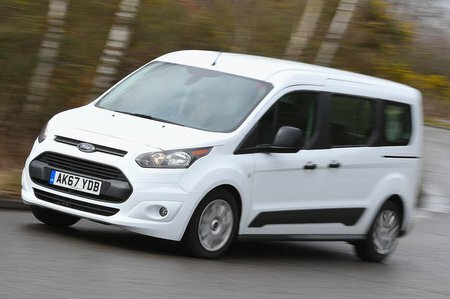 Ford Tourneo Connect Running Costs, MPG, Economy, Reliability, Safety | What Car? The Tourneo Connect has its faults, but it’s pretty cheap, relatively speaking; even the highest trims significantly undercut the modestly equipped trims of rivals including the Volkswagen Touran and Citroën Grand C4 Spacetourer. And don’t think its value plummets like a stone either, because after three years it’s predicted to have depreciated at a similar rate to a Touran. 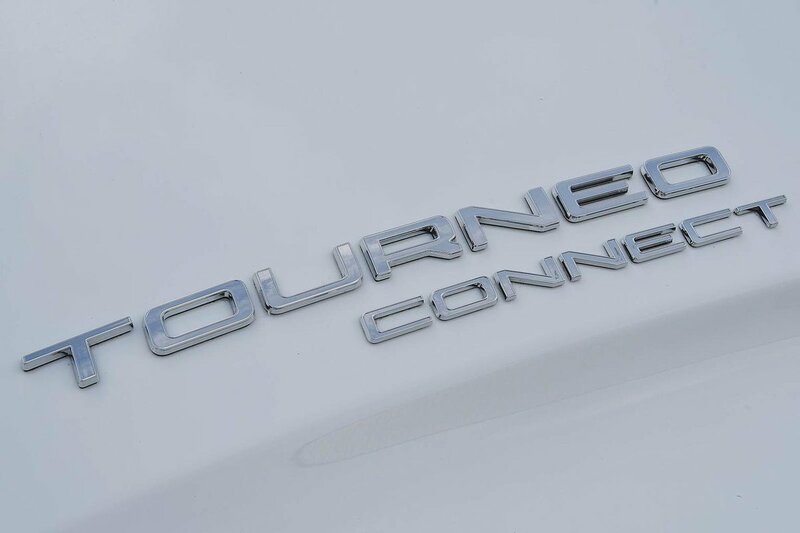 A Grand C4 Spacetourer with a diesel engine is claimed to be more efficient, though, meaning the Tourneo Connect will cost you more at the pumps. Despite higher CO2 emissions, company car tax remains comparatively cheap because of that low list price. 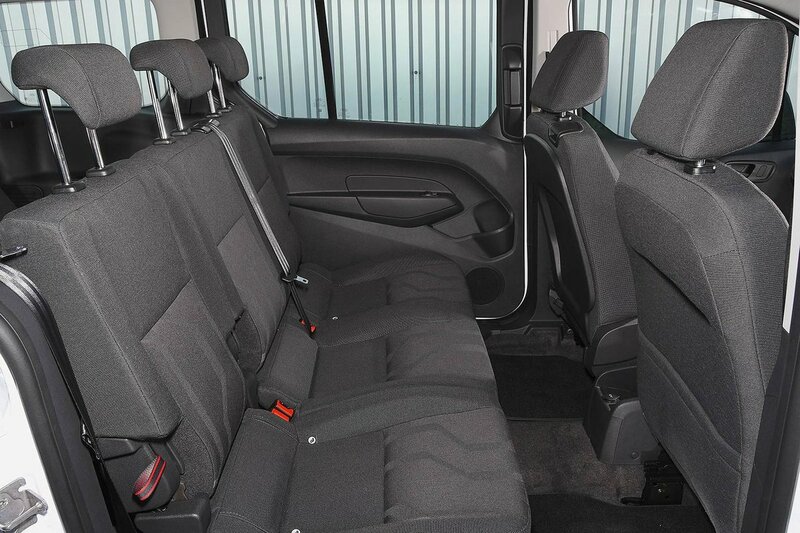 Entry-level Zetec trim comes with a few basic appointments, such as front and rear electric windows, air-con and a heated windscreen. We’d go for the top-spec Titanium trim; it’s not much more expensive and adds a driver’s armrest, power-fold door mirrors, cruise control, 16in alloy wheels (instead of wheel trims), auto lights and wipers, privacy glass and a panoramic sunroof. Back in 2013, Euro NCAP awarded the Tourneo Connect five stars in its crash test. The adult occupant protection score of 94% is very good, while 85% for child occupant protection is only just behind the Touran’s. Automatic emergency braking is standard on Titanium versions; this is another reason it’s our favourite trim.